Chiomenti is the foremost law firm in Italy with an international outlook. Chiomenti and its professionals support the change and growth in Italian businesses around the world and provide foreign businesses with the advice necessary to navigate the legal landscape to achieve their investment objectives and position themselves in the Italian market. Seven key concepts summarise Chiomenti’s values: expertise, dedication, independence, innovation, integrity, international outlook and confidentiality. These values permeate our work on a daily basis, through the shared and deep culture of the Firm, which puts at its clients’ disposal the services and advice of 300 dedicated professionals, whose experience, nationalities and skills allow the Firm to cover multiple economic sectors and geographical areas. Deep knowledge of the law and an international outlook have always been the Firm’s distinctive characteristics. 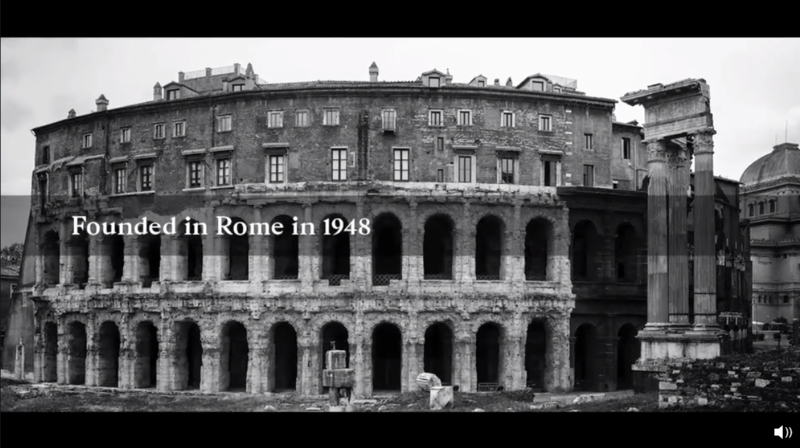 From 1948, the year in which Pasquale Chiomenti founded the Firm, Chiomenti has always known how deploy its independence and legal expertise in the service of businesses and institutions. Chiomenti has always worked to ensure that businesses and institutions achieve their most complex objectives in compliance with the applicable law thanks to a team of professionals organized to make the most of a multiplicity of skills. 300 professionals with one common objective: hard work and dedication to achieving excellence, which have characterised our Firm since its outset. These principles, together with our innovative and constructive approach, allow us to provide our clients with integrated and multidisciplinary advice, helping them seize opportunities through a complete understanding of the myriad legal complexities that affect their business decisions. Our professionals' excellence and level of commitment is demonstrated in the types of transactions on which we have worked and in the contribution that we have made to the growth and market positioning of the businesses and institutions we have assisted. Chiomenti’s clients include leading Italian and foreign industrial, banking, insurance and financial groups. Chiomenti has always been an adviser to the key Italian public institutions, to foreign governments and public authorities, and to international organisations. 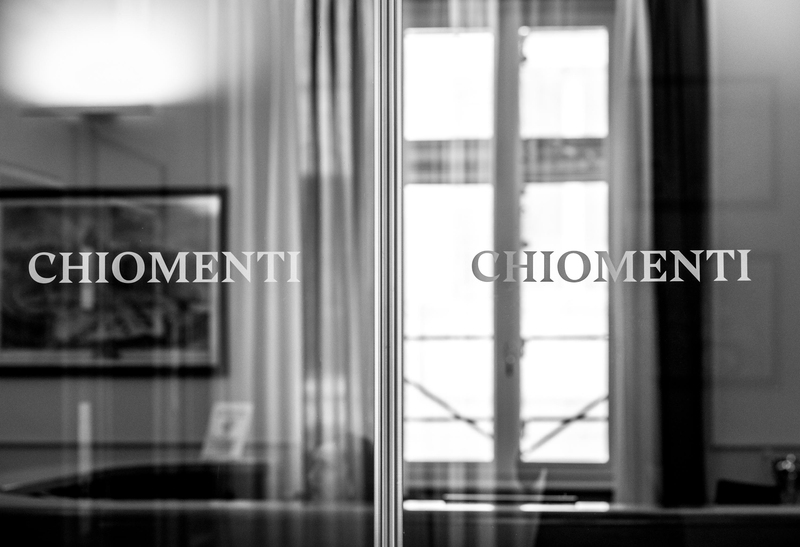 Chiomenti’s focus on its clients’ growth and its international outlook distinguish it in the Italian legal community. Chiomenti’s professionals can rely on the Firm’s experience gained working with many of the most dynamic economic and financial players, through a network of offices and a consolidated international network. To be closer to its clients, Chiomenti has offices in Italy – in Rome and Milan – and abroad – in New York, London, Brussels, Beijing, Shanghai and Hong Kong – and a global network. Chiomenti is among the founders of the "European Network", together with independent market-leader law firms: Cuatrecasas in Spain and Portugal, Gide Loyrette Nouel in France and Gleiss Lutz in Germany. Chiomenti is the member firm in Italy for "Lex Mundi", the world's leading network of independent law firms with representative firms in more than 100 countries. Our Code of Ethics, adopted in 2016, embodies and represents the values of our professionals and sets out guidelines which enable Chiomenti to give its clients assurances that go beyond those of the relevant professional regulatory bodies. We recognise and promote talent. We do so in the interest of our individual professionals, of the Firm and, above all, of our clients and of the community in which we all live and work. Our Code of Ethics and our innovative work assessment system ensure that our professionals work in an environment which recognizes the values which are essential in the legal profession, as well as merit and performance according to the highest international standards. In Chiomenti, ethics, talent, merit and competence are recognised and rewarded in a professional environment that has always promoted diversity of experience and of social and cultural background as recognised and shared values.